With the constant work of quite a few dedicated developers, PSVita homebrew is not only created but it keeps on getting updated. This time around, VitaShell, the most important utility on HENkaku-enabled devices, got updated to version 1.8. VitaShell is a file manager for the PSVita that does a lot more than just manage files! It is the most installed homebrew on HENkaku-enabled Vitas since it’s installed either in the form of MolecularShell (got up to v1.43) or in its standalone VitaShell form. Ability to listen to MP3s and view images. Ability to view SFO files. You may also turn your Vita into a USB mass storage device and copy files to it as if you were using a pen drive. 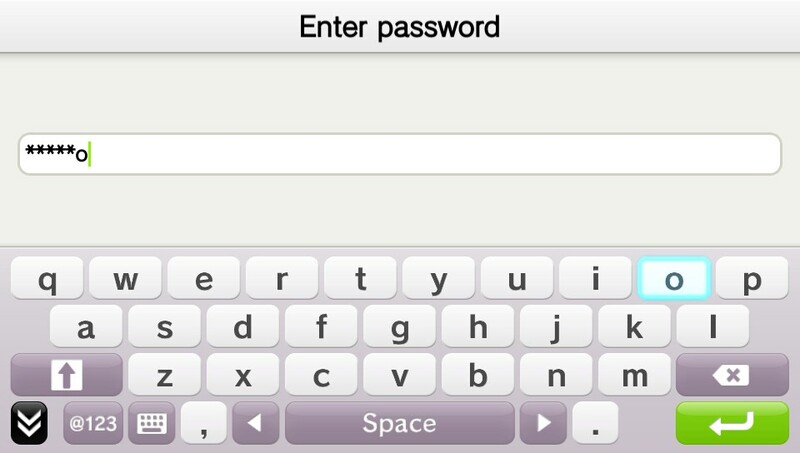 Password protected ZIP archives are now supported by VitaShell! 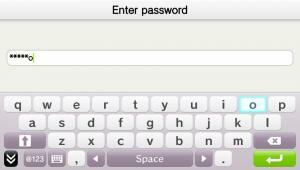 Many more features such as theme support and ability to extract many types of archives. What got updated/changed in version 1.8 (and 1.79)? 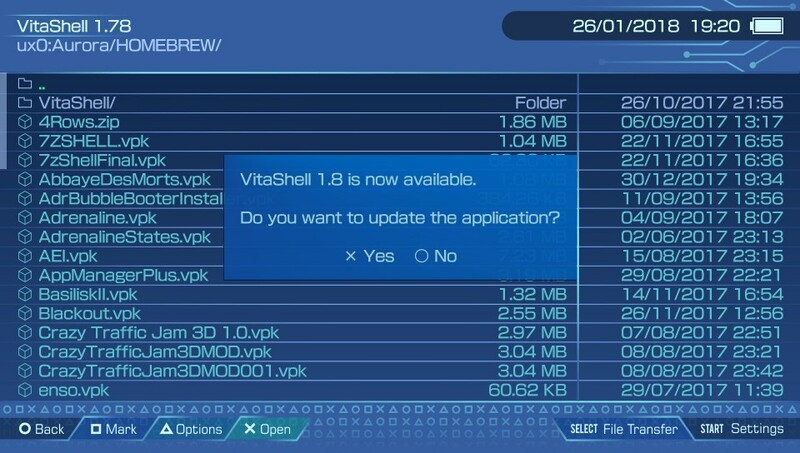 VitaShell prompts you itself to update so there’s no real reason not to update! with little effort since VitaShell prompts you to update itself when connected to the internet. To get the updated version, either use VitaShell’s update feature or grab the VPK and install it via MolecularShell since issues may arise if you try to install the VPK from VitaShell itself. If you have any issues with VitaShell 1.8, report them to TheFlow on the Issues tab of the GitHub links below.